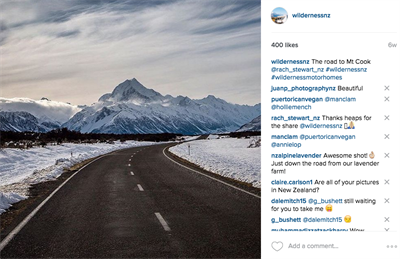 Looking for the perfect photo to capture the essence of your next New Zealand road trip? 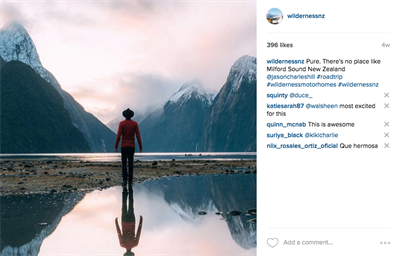 You will find plenty of inspiration on the @wildernessnz Instagram feed. 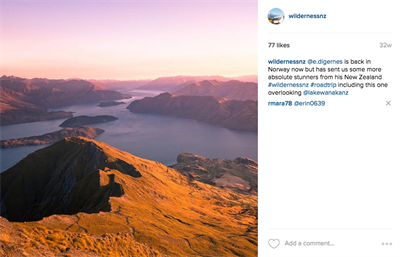 Wilderness explorers capture some amazing images of their New Zealand travels because they get to stay out in New Zealand's back country and roam where they choose. When the day trippers have gone home, and the real explorers are left in the wilderness, often the light is just right and everything comes together to capture the perfect shot. 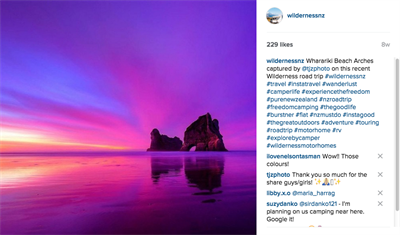 Wilderness explorers tag their photos with the tags #wildernessnz and #wildernessmotorhomes Check out these amazing feeds for inspiration for back country camp spots and locations to check out when you road trip New Zealand next. 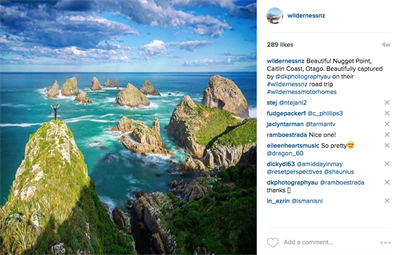 If you are looking to capture that quintessential New Zealand shot, here are 10 very popular Instagram shots that we seem to see a lot of! Carved by glaciers during the ice ages, the fiords of Milford Sound are one of New Zealand's most captured images and for good reason! The majestic scenery is unparalleled, and often rated in the word's top ten holiday destinations. The spectacular coastline of the Catlin coast offers the opportunity to get up close and personal with wildlife such as the rare but distinctive hoiho, the yellow-eyed penguin. 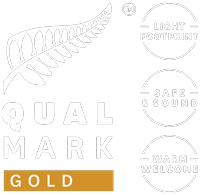 The wildlife reserve at Nugget Point lighthouse also provides the perfect opportunity to capture an amazing image of the gold shaped "Nuggets"
Staying on the theme of 'carved by nature' the limestone archway of Cathedral Cove is another iconic spot that you simply have to get a holiday snap of. The Coromandel is made for road tripping, going slow, and taking in the golden beaches and lush rainforest. It may look small on a map but allow plenty of time, it is made for motorhomes! New Zealand's highest mountain dominates the landscape of the Mackenize region. Home to turquoise lakes like Lake Pukaki and Lake Tekapo and snow-capped mountains galore, but one stands out in its own right and that is Mt Cook. 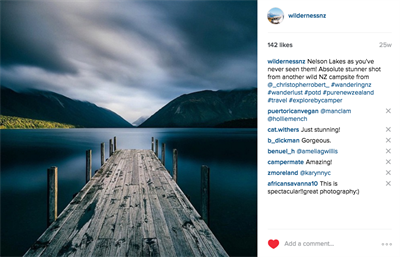 Situated at the northern end of the Southern Alps and 1-2 hours inland from Nelson, Lake Rotoiti is another photographic gem and the jetty at the Kerr Bay campsite pops up time and time again! 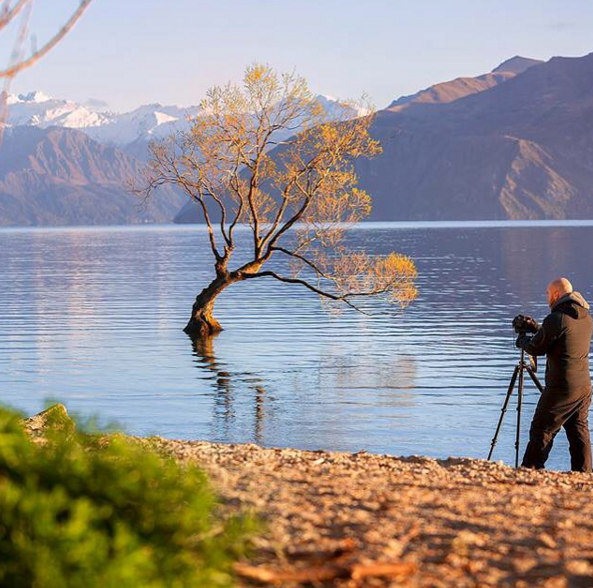 For the more adventurous, the day walk to the 1,578-metre summit of Roys Peak rewards with a stunning shot taking in most of Lake Wanaka and Mt Aspiring. Vivid turqouise water surrounded by lush rainforest, Hokitika Gorge is a must stop while you are wandering your way down the west coast by motorhome. 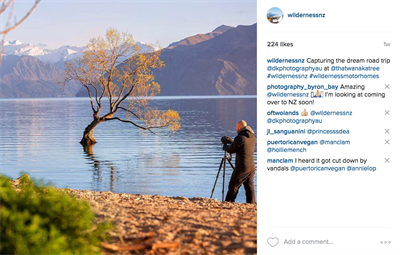 Is there any other tree in New Zealand that has had more photographs taken? We don't think so! Framed by the Southern Alps it is a mecca that travellers to NZ simply have to check out and get a snap at. 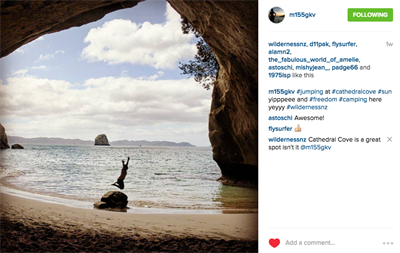 One of the most impressive beaches in the South Island, with dunes, rocks, caves and arches, all piled up for Wilderness explorers to enjoy. Plan to explore two hours either side of low tide. On the shores of Lake Tekapo - the country's highest large lake (710m above sea level) - is the Church of the Good Shepherd, built in 1935 as a memorial to the pioneers of the Aoraki / Mount Cook Mackenzie region. 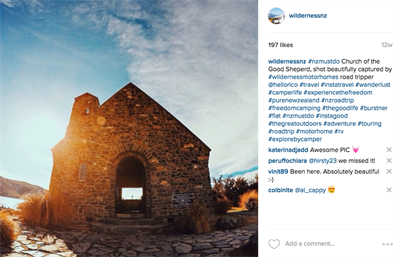 The church provides awe inspiring views of Lake Tekapo and mountains through its altar window and has been the setting for thousands of weddings since its dedication.